For over 25 years, Andantex USA INC. has been a leading provider of high-precision motion control components and systems. 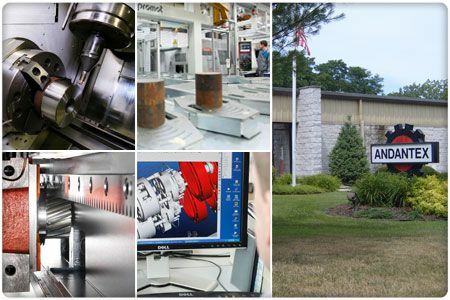 Combining engineering expertise with experienced sales specialists and aftermarket support, has made Andantex USA the provider of choice within the machine tool, automation/material handling, converting, printing and packaging industries. Our product line consists of rack and pinion dedicated servo-reducers, modular rack and pinion systems, spindle drive gearboxes, right-angle bevel gearboxes, differentials, and multi-speed gearboxes.